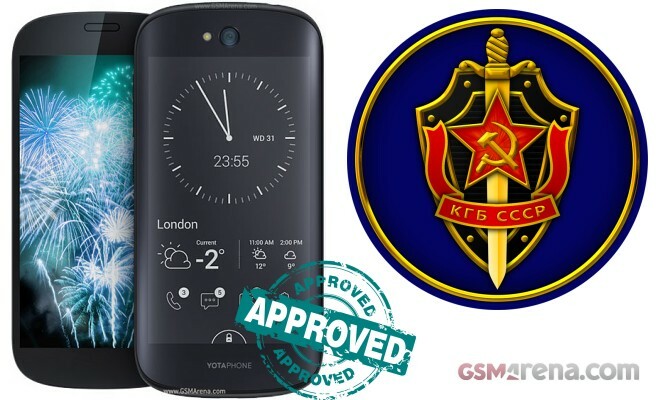 Most of you surely remember the YotaPhone – that quirky Russian handset, equipped with a second e-ink display. Well, as it turns out, the dual-screen setup might not be the most interesting thing in the smartphone after all. 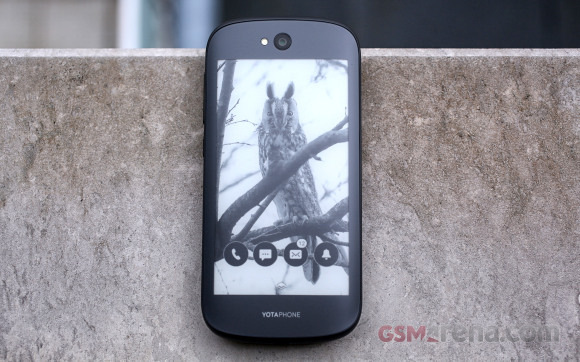 YotaPhone 2 is among the most interesting and innovative smartphones on the market today. 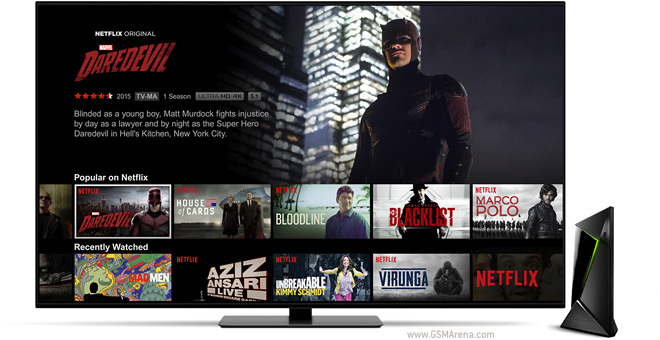 It offers a dual-display configuration with a front 5″ 1080p AMOLED screen and a rear 4.7″ e-paper always-on panel. There is also a Snapdragon 801 chip to power everything, 32GB storage and very good 8MP rear snapper as we’ve concluded in our review. 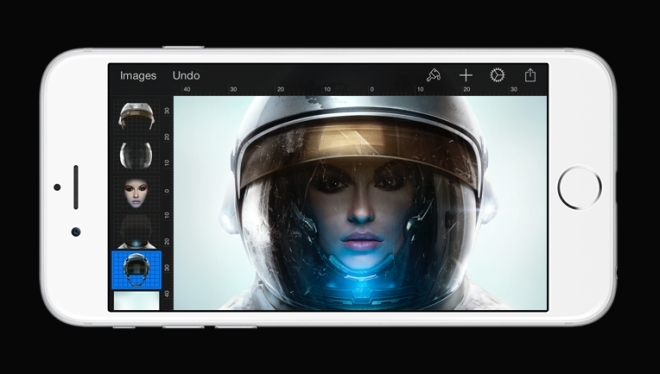 Here are all the best apps and games that came out this week. 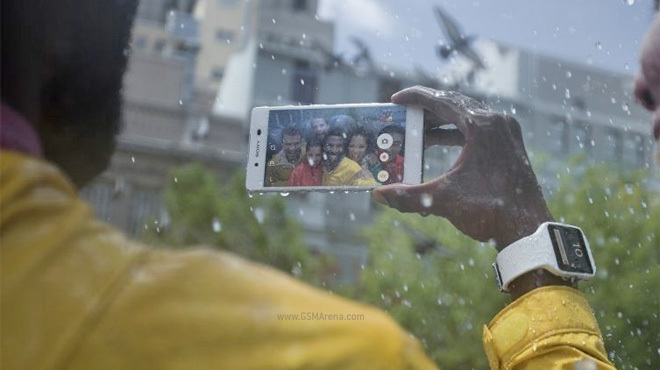 Sony just can’t shake the two flagships a year habit and now we have the Xperia Z3+. A bit thinner, no more annoying flap over the USB port and for better or for worse a Snapdragon 810 chipset. 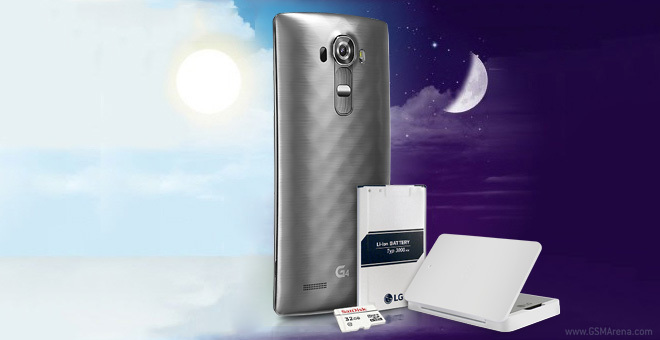 The LG G4 has grown a bit compared to the G3, but kept the battery capacity at 3,000mAh. Actually, that number hasn’t changed since the LG G2, but the company is promising that display and chipset advancements help expend battery life. 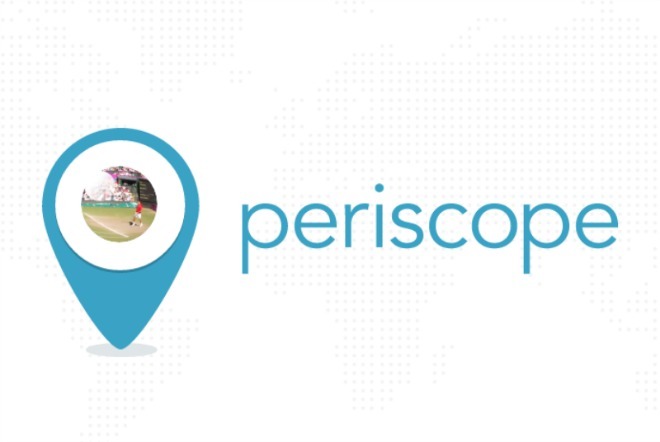 Just days after Twitter’s live video streaming app Periscope arrived on Android, it has received an update, bringing along several bug fixes as well as video improvements. 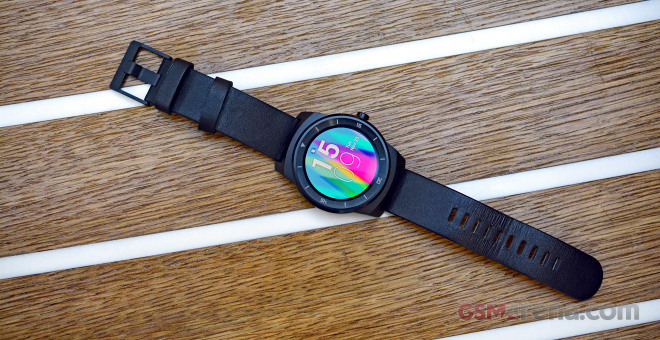 AT&T cut off $200 from the price of the LG G Watch R smartwatch today and you can now have it for just $99. The offer is available via the AT&T online store, but you can opt for picking up the watch in-store. Nvidia finally launched the Shield console, you can snag one in the US or Canada. The elusive Shield Pro version with a 500GB drive is also available right out the gate. 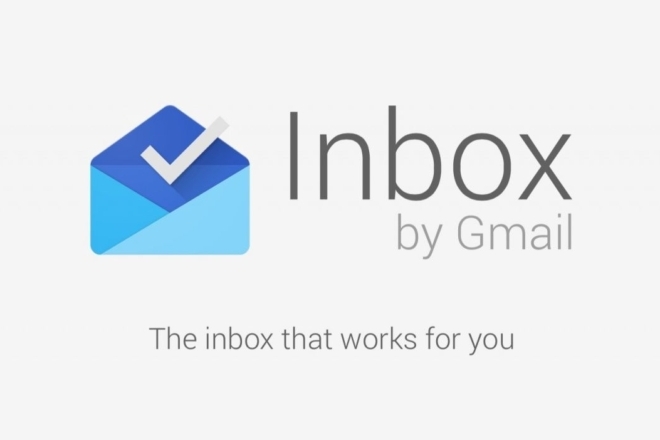 The Inbox email app, which was launched by Google back in October last year and was invite-only, is now open to everyone. 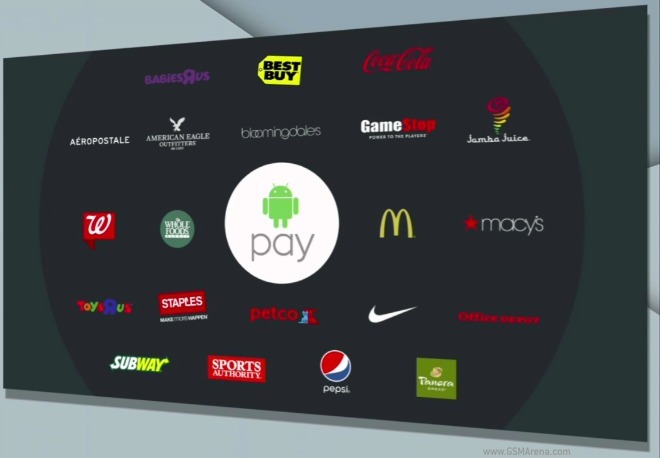 The announcement was made by the Mountain View, California-based company in a blog post. Google Cardboard was introduced at last year’s I/O, this year it’s getting a refresh though not as big as you might have hoped. Still, the viewer was redesigned and it now supports devices with up to 6″ screens. Google Maps for Android has had some sort of offline support for years now, but it’s definitely not good enough for most use cases, in the current iteration at least. 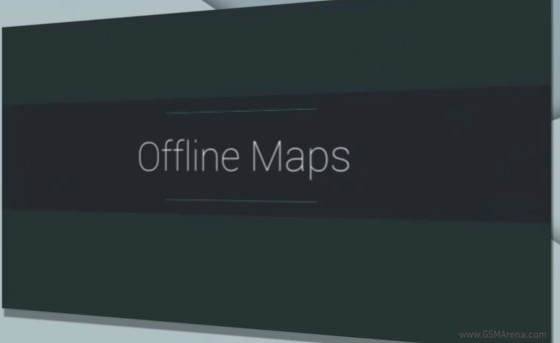 At its I/O conference Google has announced that it’s working on bringing better offline support to Maps sometime before the end of this year. We knew it was coming, but now it’s official – Google Photos is becoming a separate app. Photos is already available for Android, while an iOS version and web app should be launched later today. It offers free unlimited storage. 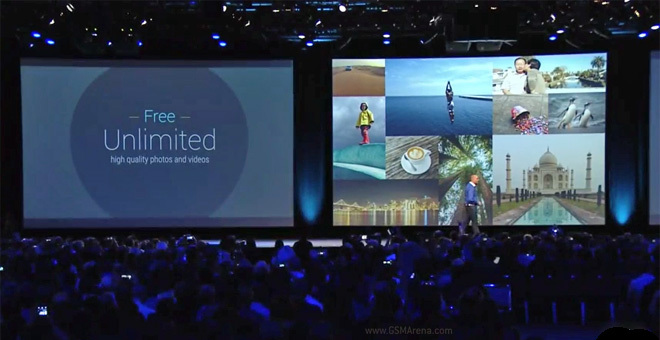 The Google I/O keynote didn’t miss its chance to update us on the progress of Android Wear. The dedicated wearable platform has really come a long way for its relatively short life and third-party developers have played a major part in this success. 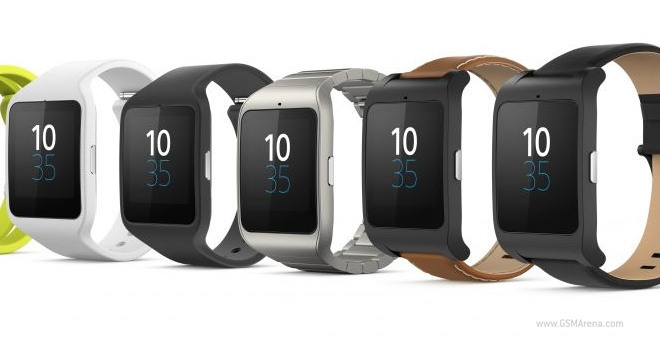 Sony SmartWatch 3 is now getting the latest available Android Wear OS – 5.1.1. The update was officially announced by Google a month ago and it introduced numerous improvements and features.